image manipulation | Badudets Everything Nice! Cool photo effects with PhotoJeepney plus a GIVEAWAY! Do you want to transform your photos from simple to artsy but don’t have knowledge about Photoshop or any image manipulation software? 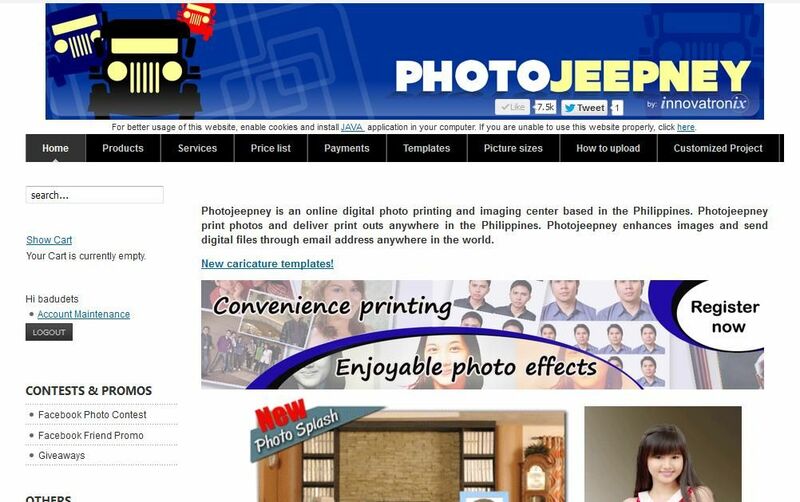 Well, if you’re like me who is technologically-challenged then you can make use of PhotoJeepney’s services to take care of your photos and have them shipped at your doorstep.